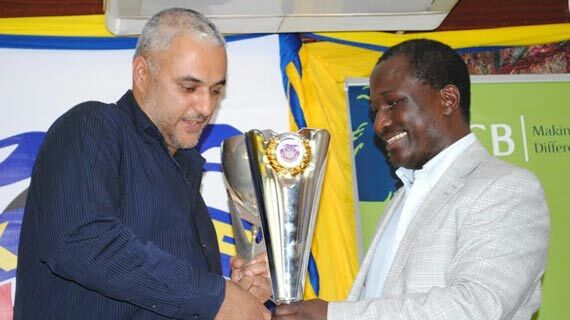 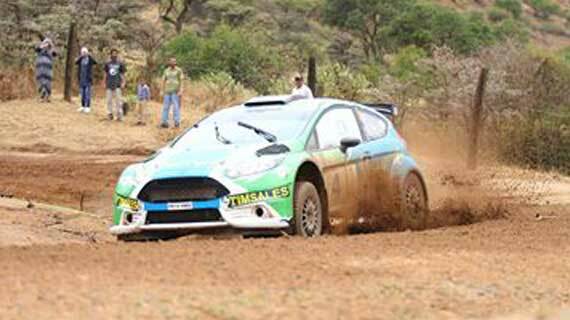 Liquid Telecom Kenya has partnered with the Kenya Motorsports Federation (KMSF) to sponsor the 2016 Kenya National Rally Championships (KNRC) season. 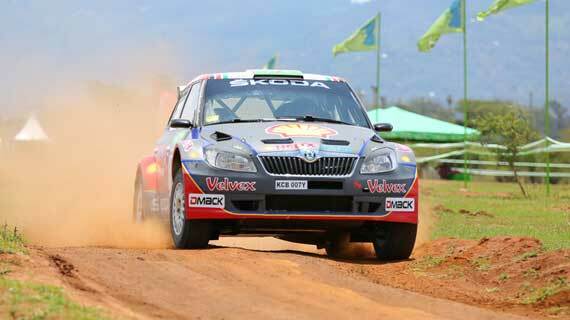 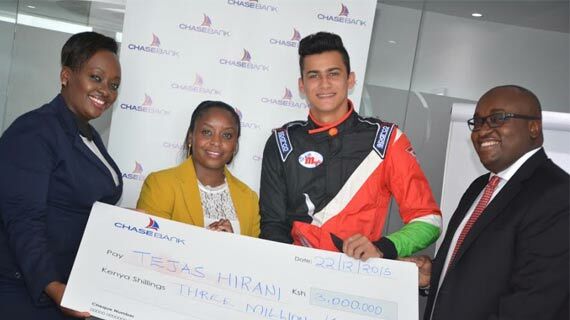 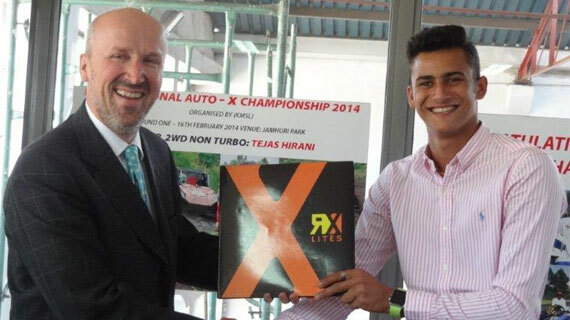 Kenya’s Jaspreet Singh Chathe is not keen on defending his Africa Rally Championship due to financial constraints. 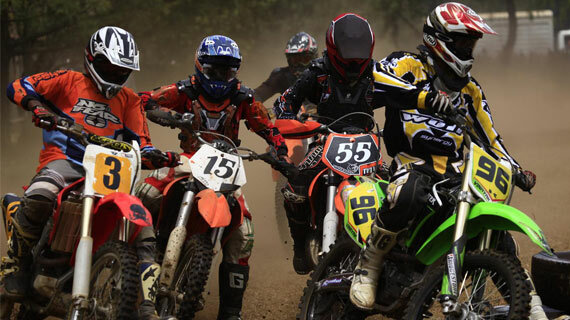 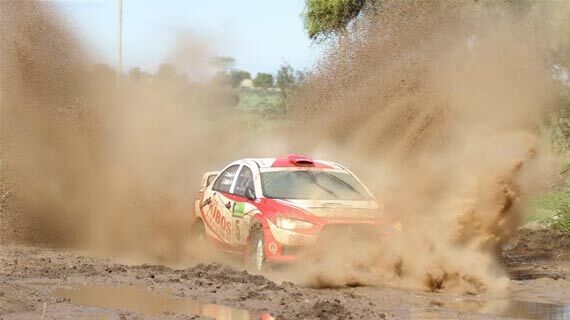 Ross Field is upbeat and determined to defend the Rally Raid (bikes) championships title this year as the first round fast approaches. 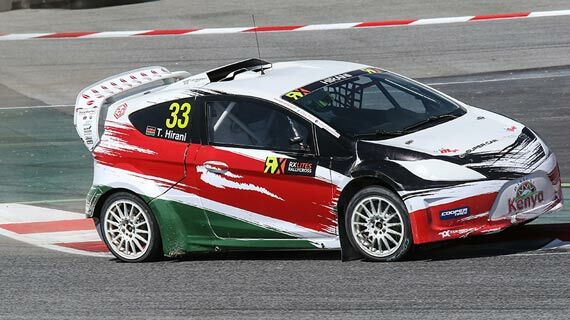 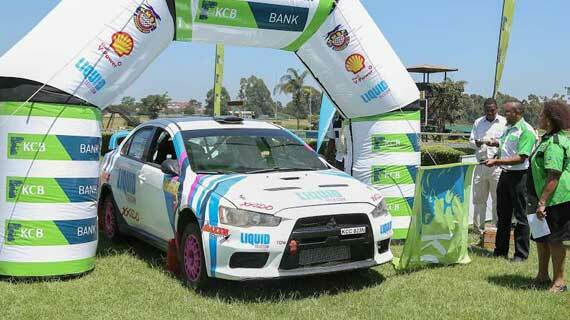 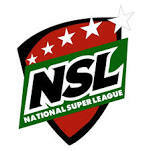 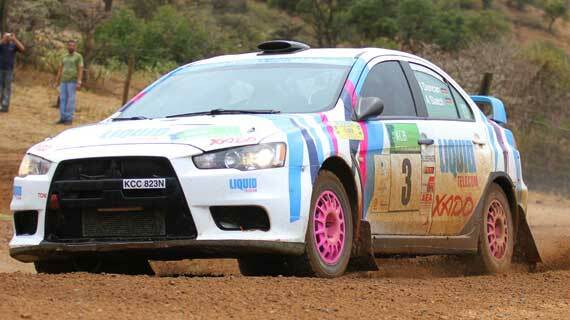 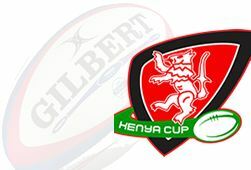 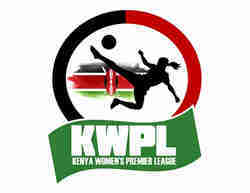 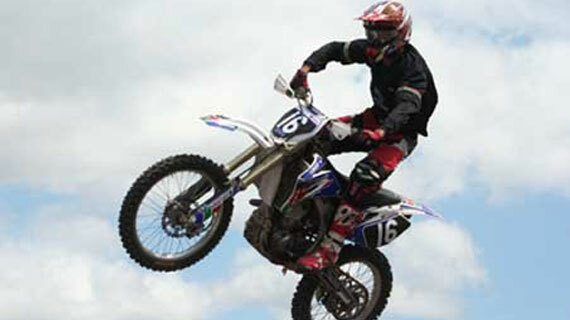 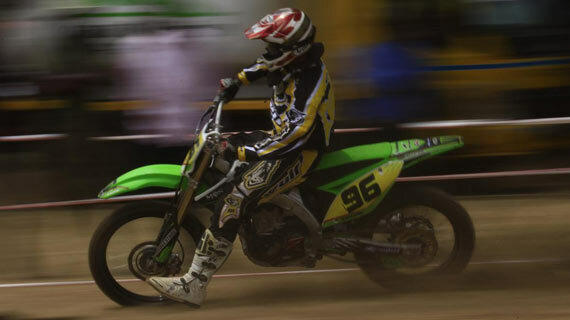 A total of 51 entries have been confirmed for this weekend’s Kenya National Rally Championship (KNRC) in Eldoret. 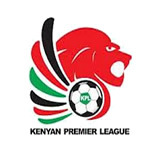 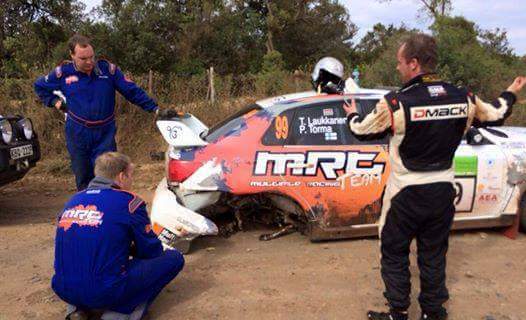 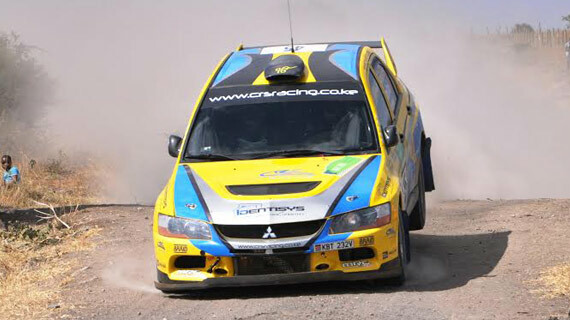 Veteran Ian Duncan on Sunday won the third round of the 2015 Kenya National Rally Championship held in Kajiado.